The world of statistics and data is constantly evolving and statistics institutes from around the world are keen to hear more about the transformational journey of Office for National Statistics (ONS). In the last quarter of 2018 alone, the Campus welcomed delegates from China, the Republic of Korea, Singapore, New Zealand and Australia, as part of wider visits to ONS organized by our International team, and we have a formal Memorandum of Understanding (MOU) with a with a number of these. 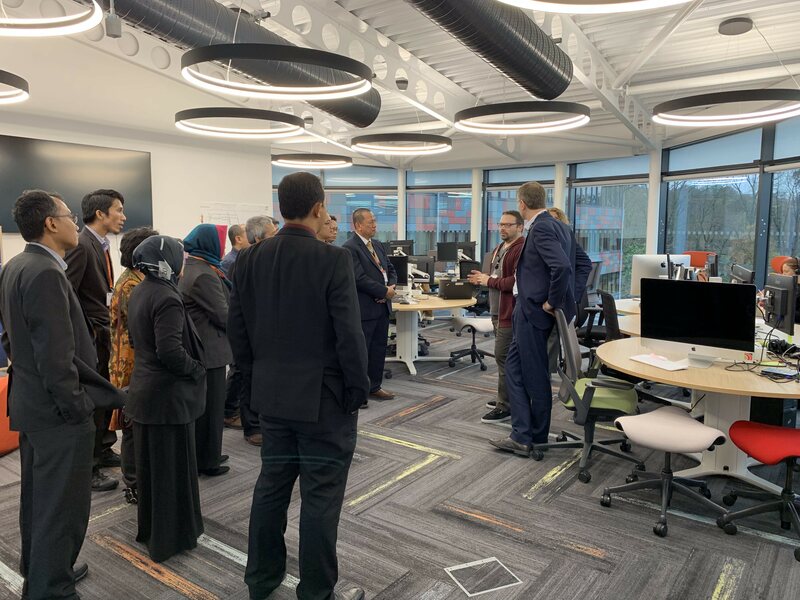 Statistics Indonesia (BPS) was the final delegation that we welcomed to the Campus in 2018, following an initial visit from senior officials Dr Adhi Lumaksono and Dr Setia Pramana, in September 2018. BPS are developing a new Masters programme to be launched in October 2019, so the purpose of the visit was to exchange experience in growing data science skills across government. 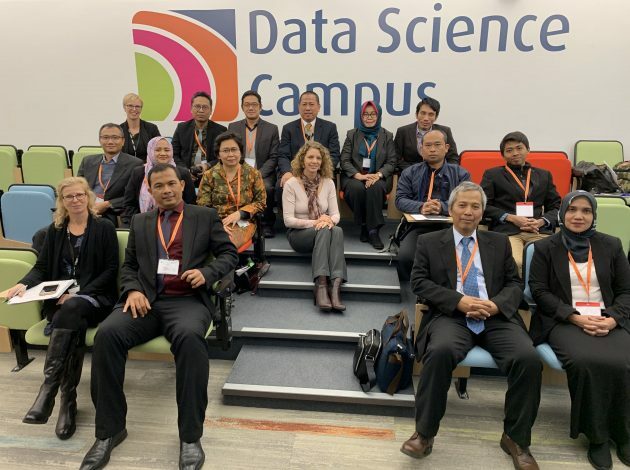 They were particularly interested in the MSc in Data Analytics for Government (MDataGov) Framework – an innovative Masters programme designed for the UK government and launched by ONS in September 2017. As well as spending time at the Campus, they visited the three MDataGov provider Universities. Such was the success of the visit, they returned in late November with a delegation of 13, including methodologists, academics and IT experts. The visit was part of the World Bank project “Statistical Capacity Building – Change and Reform for the Development of Statistics (STATCAP-CERDAS)”. 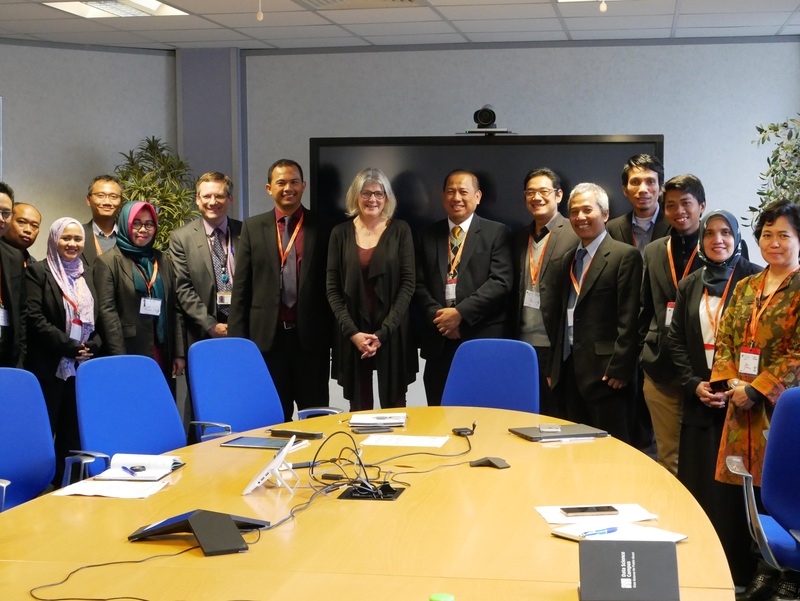 The group was welcomed by Heather Savory, Deputy National Statistician and Director General for Data Capability, with colleagues from across three ONS directorates (Data Science Campus; Methods, Data and Research; and Digital Services and Technology), contributing to sessions about important projects. The talks included a data science research showcase and capability initiatives, the ONS Data Access Platform and Data Architecture, the Administrative Data project and the Methods Library. 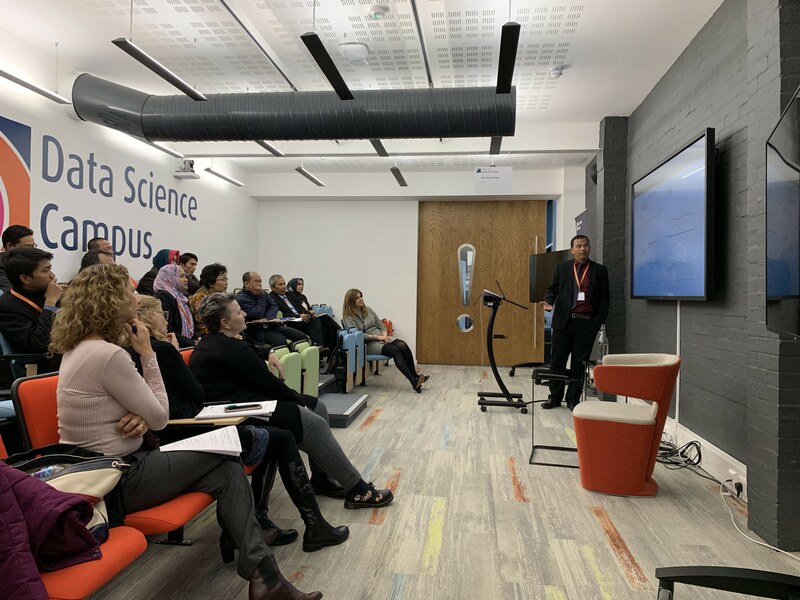 Our visitors also delivered a presentation to Campus colleagues of Big Data developments in Statistics Indonesia and the BPS’s amazing Statistics Training Centre. They met with our International team to start discussions on a Memorandum of Understanding to formalise a partnership between the two institutions and strengthen collaborations in research and capacity building. In mid-December, following the visit, the BPS Deputy Chief Statistician endorsed the creation of an Indonesia Centre for Big Data Statistics, to be led by BPS in collaboration with other government agencies. We are very pleased to have hosted the Indonesian colleagues and to see that sharing our experiences has contributed to them building their own Centre. We wish them success with the new centre and look forward to hearing all about it in the near future! If you would like to know more about our international collaborations, please get in touch.